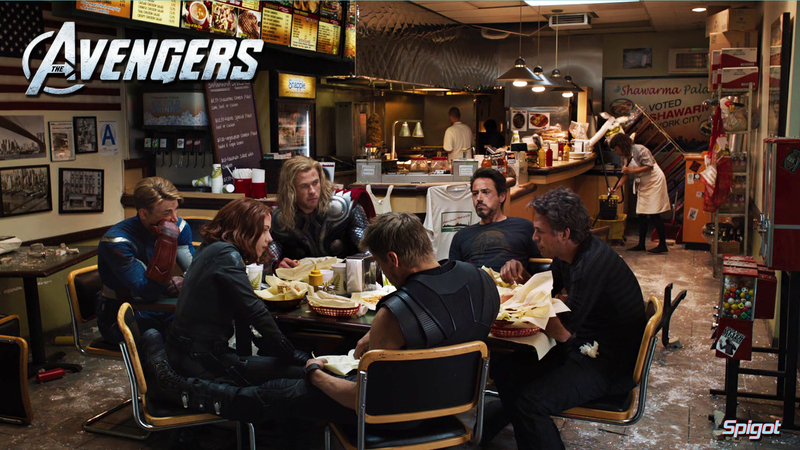 Here’s some more Avengers wallpapers, I love the scene at the end of the credits, when after the battle they all go to the Shawarma joint. 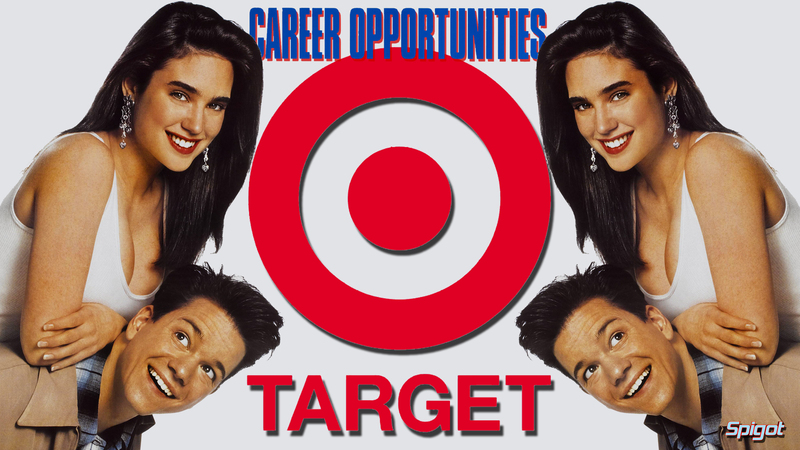 Now for the life of me I can’t remember who asked for this wallpaper of the excellent film Career Opportunities, a comedy from 1991 by the fantastic 80’s Director John Hughes . 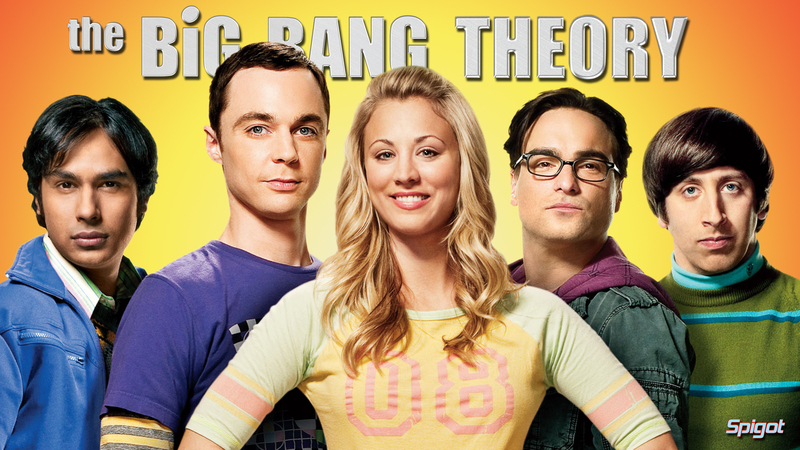 It starred Frank Whaley as Jim Dodge, Jennifer Connelly as Josie McClellan, and the late great John Candy. “ I’m not happy. I’m working nights, everybody thinks I’m a liar, my whole family’s laughing at me… Reverend Harwell gave me the finger last week!” Jim Doge. 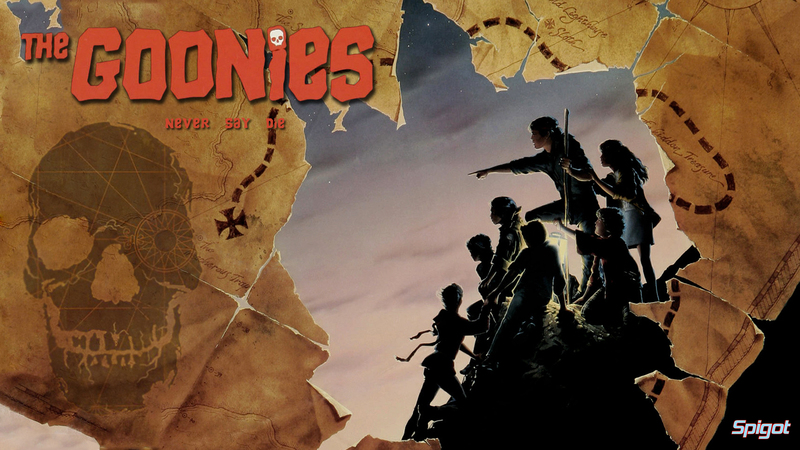 Here you go Mappy here’s the Goonies wallpaper you asked for. I loved this film when I was a kid, what am I saying I still do. 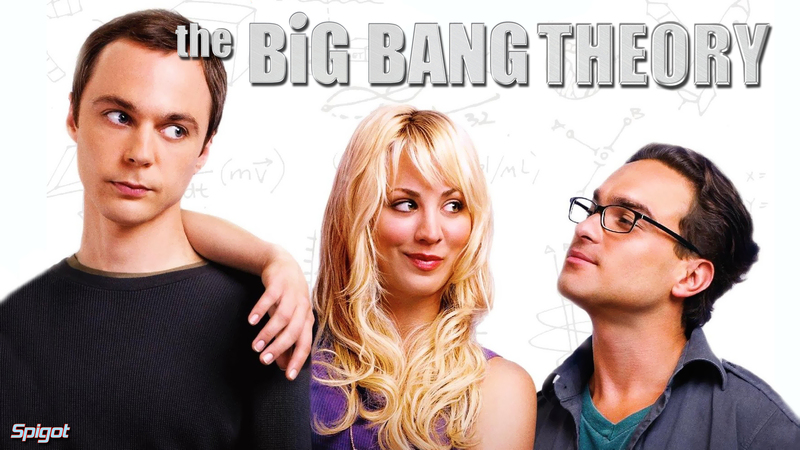 I’m looking forward to the new 6th season of The Big Bang Theory, so I made a couple of wallpapers here’s the first. 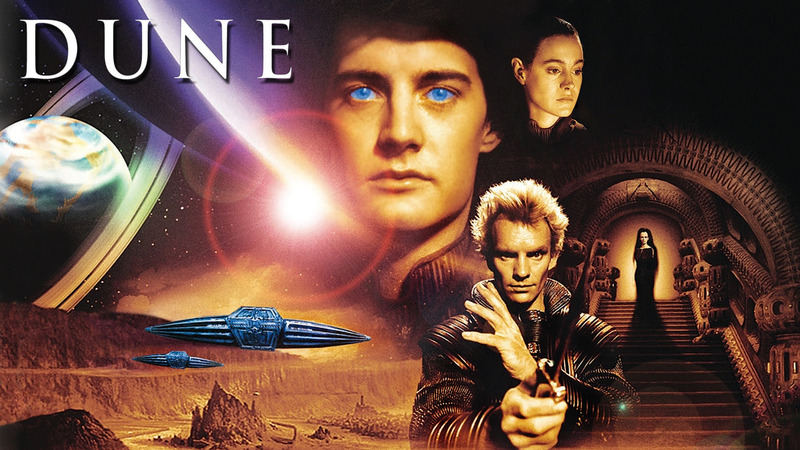 I recently watched the 1984 classic sci-fi Dune again, staring, Kyle MacLachlan, Francesca Annis, Sting, Max von Sydow, and yes the effects are rubbish, but the film in spite of this is still a fantastic flick . 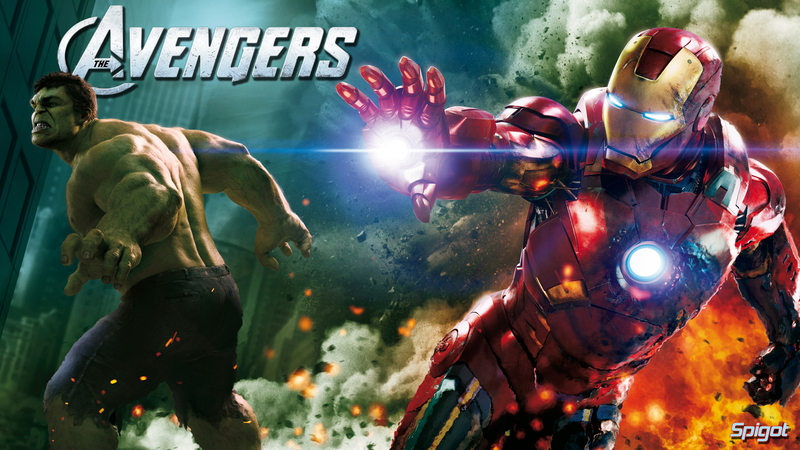 Oh and I decided to make a quick wallpaper. “Usul, we have wormsign the likes of which even God has never seen”.